We believe that investing in technology enables us to be faster, better and more cost-effective for our customers. We believe that leveraging the hearts and minds of our whole team leads to superior solutions driven by continuous improvement. We believe our integrity is more important than our bottom line and that our impact on the world is bigger than our building footprint. We believe creating a sense of purpose for our team results in the best-possible products and services for our customers. Grover Gundrilling was founded in 1983 by Rupert and Suzanne Grover as a family owned contract gundrilling company in Oxford, Maine. Since the beginning, our focus has been on partnering with our customers to understand their needs and help solve their problems—which is why some of our original customers are still with us over 35 years later. 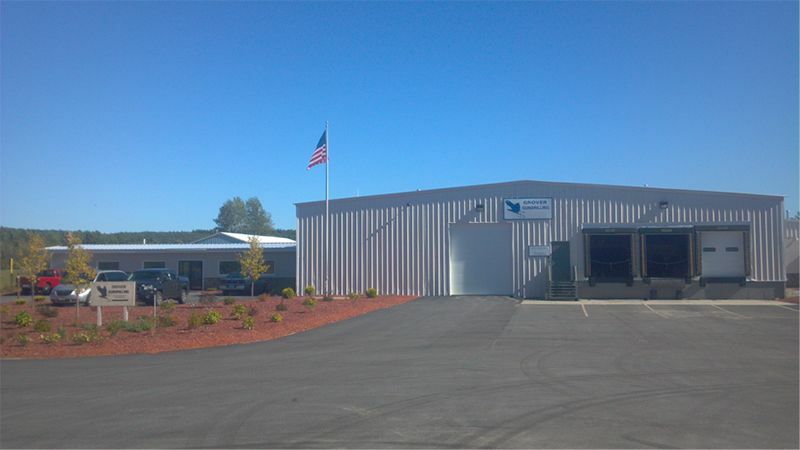 By combining deep technical knowledge with a dedication to serving our customers we have grown from a small shop serving a New England customer base to become a trusted supplier to Medical and Aerospace manufacturing companies throughout the world. We will hold ourselves and our partners to the highest standards for SAFETY. We operate with the highest ETHICS AND INTEGRITY and expect the same from our business partners. We strive for EXCELLENCE IN PERFORMANCE through meticulous planning, hard work, and relentless follow-through. We RESPECT our workforce and our partners through open communication, mutual accountability, and a culture that rewards performance and improvement. We strive to achieve our SOCIAL RESPONSIBILITY goals by supporting our local communities and respecting the environment. We will achieve our goals because we believe PERSEVERANCE is a cornerstone of our company. We remain focused on our goals, and are relentless in our pursuit of excellence.